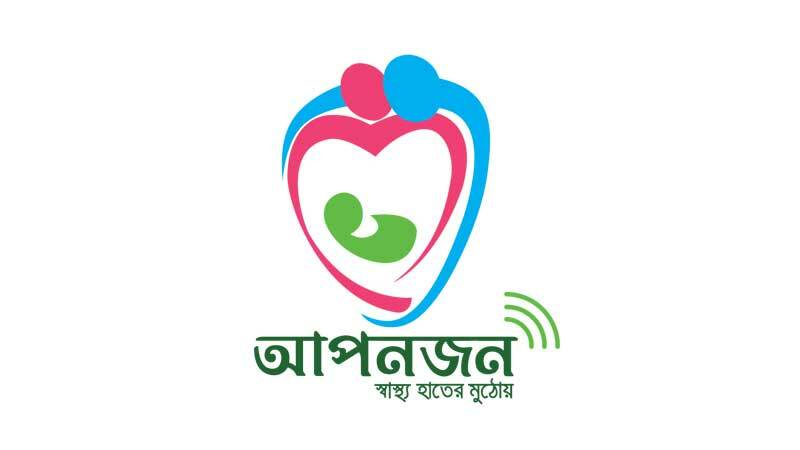 ‘Aponjon’ is a Voice and SMS based mobile Health Service which provides important weekly health messages to pregnant women, mothers with new born babies and their family members. 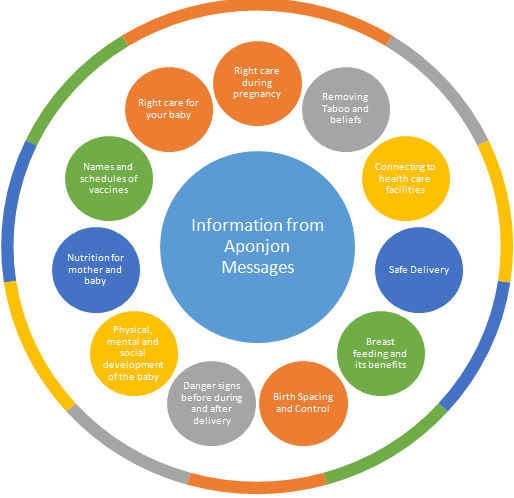 The benefit of the service is to help the mother and her family member to receive personalized, reliable and accurate messages keeping in alignment with her week of pregnancy or the age of the baby. The messages are aligned to week specific information, just the information the mother and her family needs at that time. 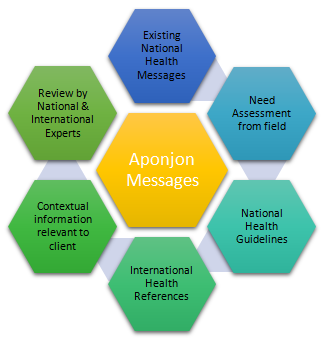 All Aponjon messages are crafted through state of the art research and validation from national and international bodies including the Government of Bangladesh. All messages go through vigorous screening and undergoes revision and continuous review by national and international experts.